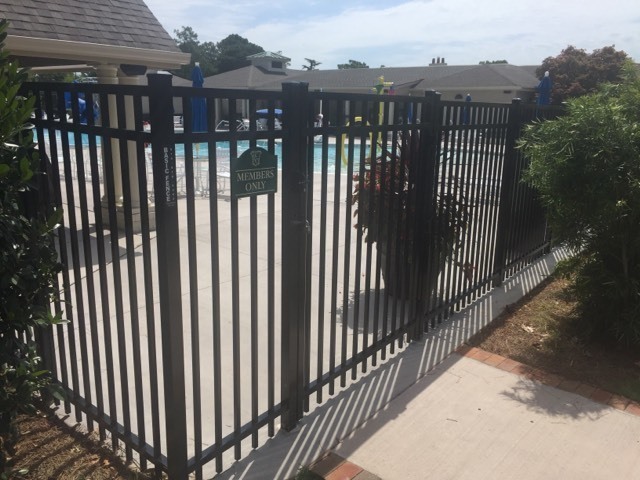 From knowing the building codes around each municipality to what fence products fit your job best, our professionals will manage the process from start to finish, ensuring your total satisfaction. 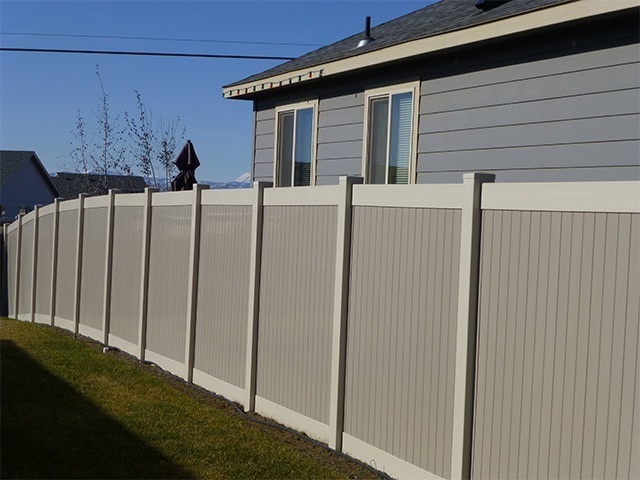 Your investment in wood, vinyl, bamboo, metal, composite, or chain-link fence materials. 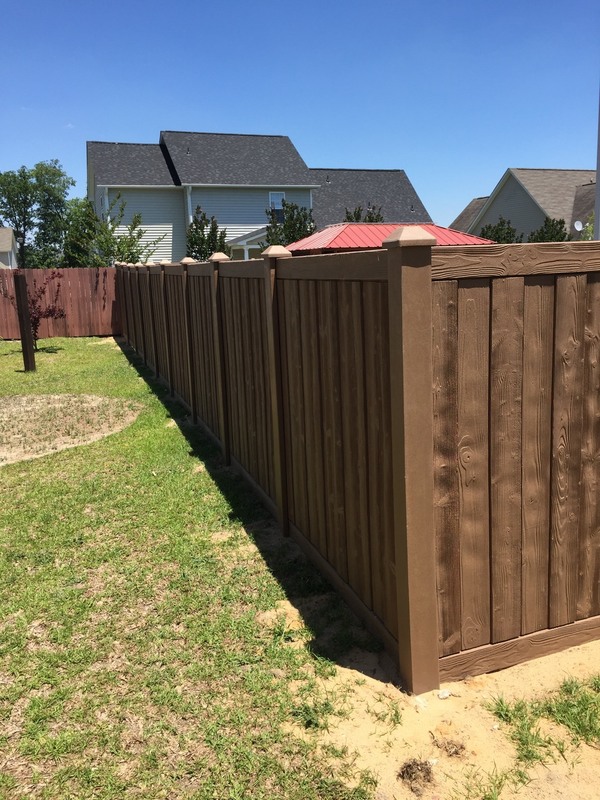 Basic Fence of Fayetteville, are expert craftsman and provide great value with every installed product. 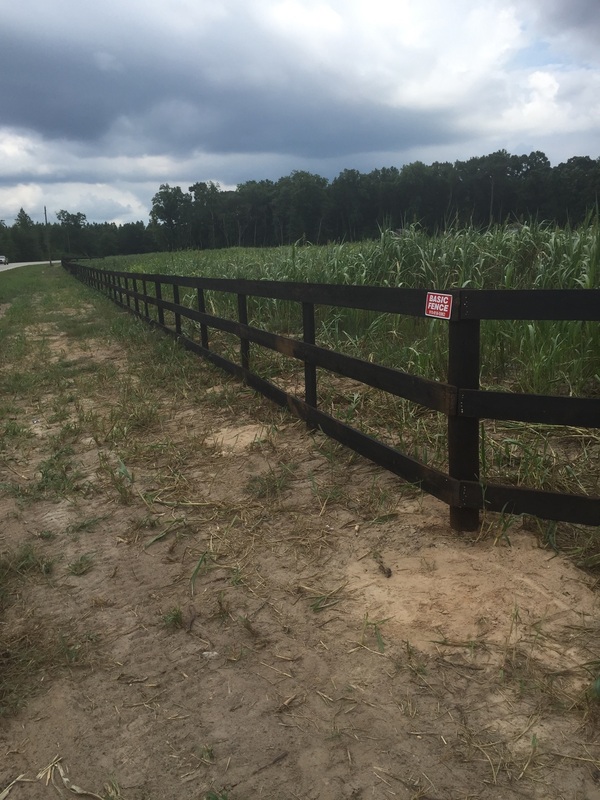 As your local Cumberland County fence company, Basic Fence will meet with you one-on-one and provide accurate estimates for your project. Incredible Service, UN-believable price, remarkable response time and TOP NOTCH Quality! Copyright ©2019 Basic Fence . All Rights Reserved.